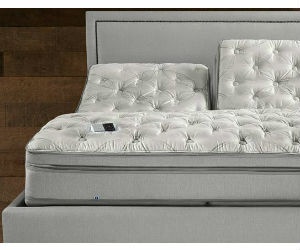 Enter the Blue Star Families' Sleep Number Bed Sweepstakes for a chance to win a Sleep Number bed and Adjustable Base. ARV: $3,879.98. Enter daily by 12:00 PM EST on November 15, 2015.